Laser Fruit is a slot machine powered by Red Time Gaming, inspired by old-school, land-based fruit machines, this time refreshed with modern design and advanced features you can benefit from. What separates the release from other titles is the fact that you can unlock up to a whopping 60,466,176 winning ways during Bonus features, which can help you rack up some serious rewards. The top prize up for grabs in this neon-themed release is 10,000x your bet. Laser Fruit features 5 reels and between 243 and as many as 60,466,176 ways to win! Before you start rolling, we would advise you to adjust the bet by pressing "Total Stake +/-". Players can wager anywhere from $0.20 up to a ceiling of $500, which is rather wide betting range. Finally, "Auto" will spin the reels without interruption for up to 100 times, whereas "Spin" will set the reels in motion. 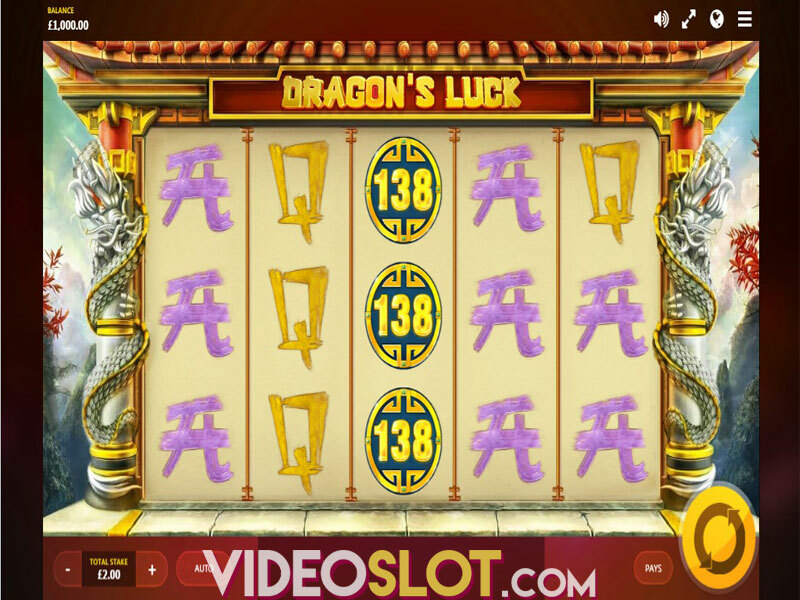 The slot has a distinct, futuristic flavor, with neon-style symbols populating the reels. You will come across different fruits, such as cherries, oranges, lemons, and grapes. In addition, the reels are also home to traditional bells, single and double bars, as well as the lucky 7s, the latter being the most rewarding on the grid, awarding 25x your bet. Keep an eye out for lasers which can randomly fire on the reels, and, depending on where they shoot, the lasers can expand the reels by one block to the right and upwards. 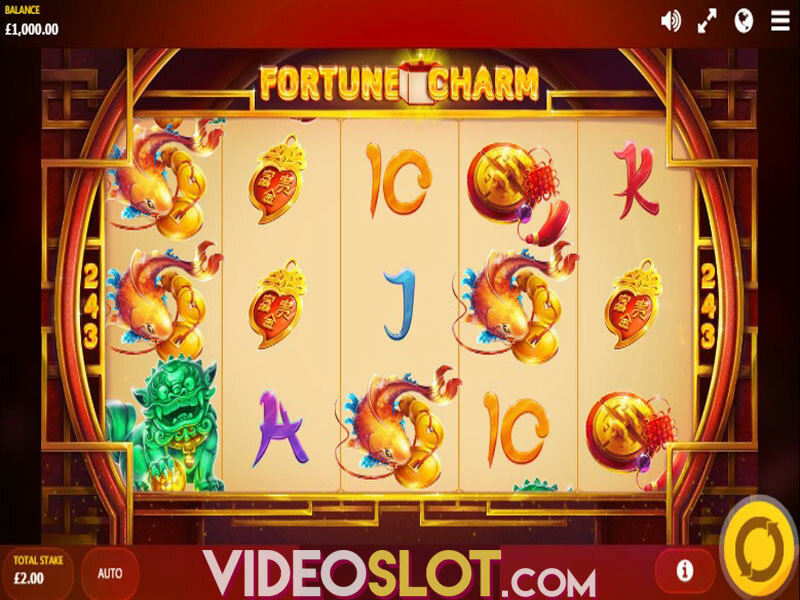 If you are lucky enough, you can play on 10 reels and a whopping 60,466,176 ways to win. 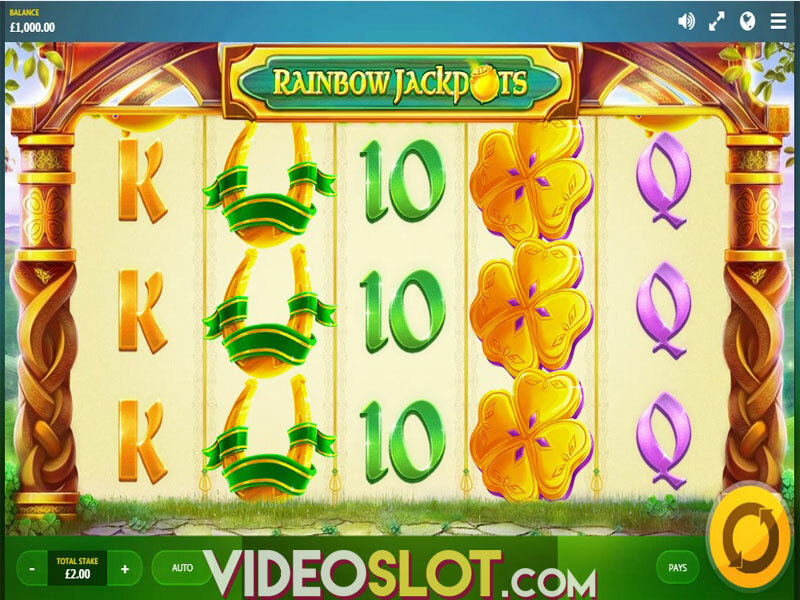 Land at least three Bonus Scatter symbols anywhere in view and trigger the Free Spins feature. A wheel will then spin, determining the number of free spins you won. The maximum number of free spins can go up to 30. Additional cells, generated with the help of expanding reels, will stay on the screen until the end of the Bonus round. In this way, players can play with up to 60 new cells, 12 reels, and 5 rows. The good news is, you can re-trigger the spins up to 10 times. The slot is an amazing blend of futuristic and retro. Even though Red Tiger Gaming was inspired by old fruit machines, the designers included a number of innovative, sci-fi components. Laser Fruit is a high-variance offering with an average return to player of 96.02%. With a bit of lasers help, you can easily scoop up a hefty prize. However, we must admit that you can also expect a number of dry spins, so arm yourself with patience. The highest potential win on a single spin is a mouth-watering 10,000x your bet. Where to Play Laser Fruit?